This post is more of a sidebar of what else I do in the archives and special collections. In the process of weeding material out of the regular circulating collection, I go through the material to see if there are any items that are worth finding new homes for instead of sending to some landfill. “One man’s trash is another man’s treasure” is the case with many of the items that I have posted on the library’s ebay page. I have one regular customer who likes to pick up any material I post on automotive or engineering type of books, even though they are old and outdated. He does not seem to mind that he has to pay outrageous shipping cost to ship to Spain! The money I get from the sales goes back into the library and I use it to pick up items for the archives related to the University of Detroit Mercy. I have picked up items that fill holes in our collection (old football programs), memorabilia (mugs, banners, decals) and things that who knew even existed like junior prom gifts given to students for attending the event. When I get old journals that I have never heard of, I have to do a little research to know what kinds of subjects it covered. Such was the case with a journal titled “Living Age”. 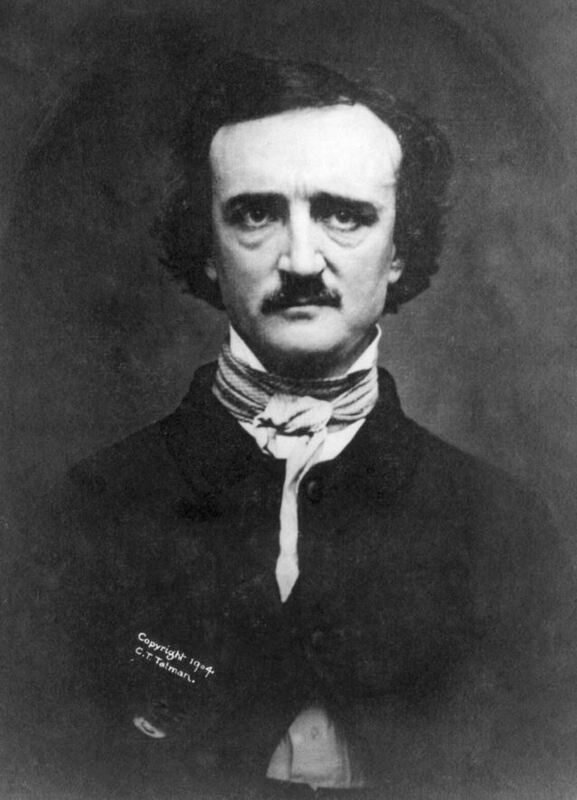 In trying to find out more about this title, which turns out to have the full title “Littell’s Living Age”, someone had noted that it has the second appearance of Edgar Allan Poe’s story “The Purloined Letter”. The problem was, I had my journals all on microfilm, which required a little more digging around the internet so I would not have to scroll through all the film to see it for myself. I eventually found a site that listed the contents of the journal. Like many writers, such as Thomas Hardy, Charles Dickens, and H.G. 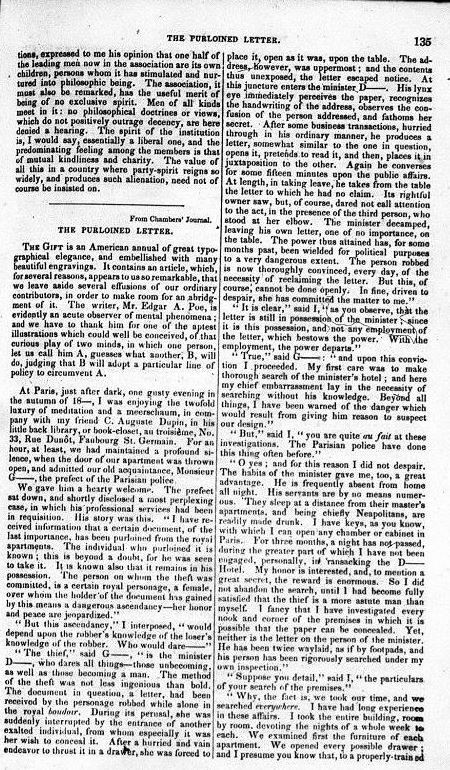 Wells, in that time period (1800′s to early 1900′s), the first publication of their works were serial publications through magazines. When I had paper copies of those to post, I had no problems finding bidders who would bid against each other for those “First Editions”. When it comes to old journals, my own personal holy grail is to find Vol. 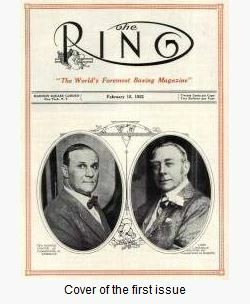 1 of “The Ring”, which is a boxing magazine. When we weeded the collection of that title which started with Vol. 1, 1922-WOW. The winning bid was over $3,000 for just the first volume! Apparently it is very rare to find a complete set of 12 issues in good condition of volume one. I have not had anything since then come even close to that bid. So while a lot of material is being digitized and made available through the internet, there is a lot of stuff that is NOT online. As long as there are things available only on paper or in some kind of physical artifact, the archives are not going to go away anytime soon.